Editors Note: A photo for this release will be available on the Canadian Press picture wire and through the AP Photo Network via Marketwire. CSA Group, a leading standards development organization and a global provider of product testing and certification services announces a new automated explosive atmospheres laboratory located in its Cleveland, Ohio facility. The new laboratory is equipped to provide full-service explosion-proof and flameproof testing to the applicable requirements of Canadian, U.S., IECEx, and ATEX standards. "This expansion and multiple accreditations greatly expands CSA Group's capabilities as a global leader of testing services for products being used in explosive atmospheres and hazardous locations such as the oil and gas and mining industries," says Richard Weiser, Vice President, U.S. and Mexico Region, CSA Group. "With dedicated and accredited testing laboratories in Canada, the United Kingdom and the United States, CSA Group has increased its capacity to meet the growing needs of global clients seeking these highly specialized and sophisticated explosive atmosphere testing services." 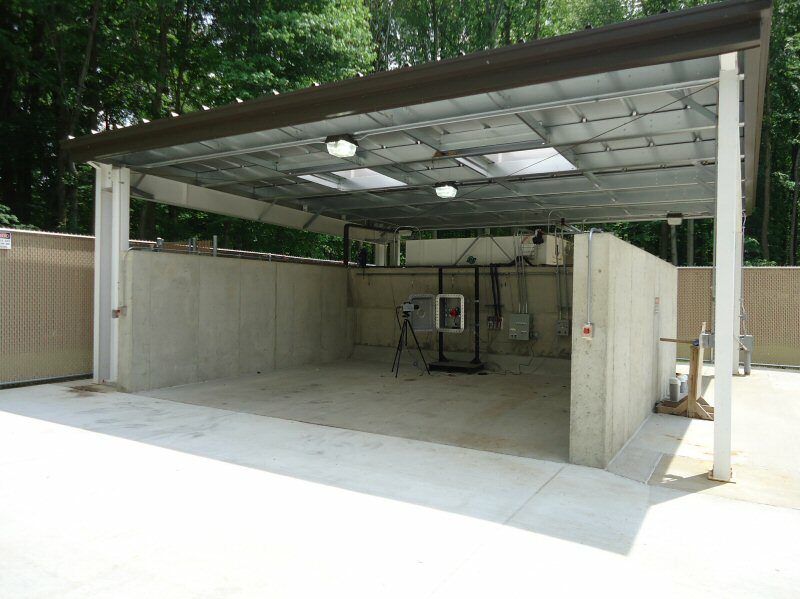 The new facility is designed so that explosive atmospheres are replicated on a small scale in a controlled laboratory testing environment in a specially constructed test chamber. This limits danger to personnel and risk to the surrounding structures or community. It can rapidly test manufacturer's model sizes from several cubic centimeters to hundreds of cubic liters in volume, and equipment with ambient temperature operating ranges from -80°C to +180°C. This facility can accommodate testing of explosionproof/flameproof switches, circuit breakers, motors, and other equipment while under power. The facility is also equipped with specialized high speed video equipment to capture slow motion analysis of flame propagation test failures, allowing manufacturers to pinpoint the exact location of initial flame-front penetration, potentially saving many hours of additional investigative testing and exploratory redesign. Additionally, the laboratory is equipped to provide Intrinsically Safe and Nonincendive spark ignition testing, thermal ignition testing, nonincendive component testing, chemical compatibility testing, testing of IP and other enclosure ratings, all types of electrical testing and a full suite of materials evaluation tests to the applicable requirements of Canadian, US, IECEx, and ATEX Hazardous Locations standards.